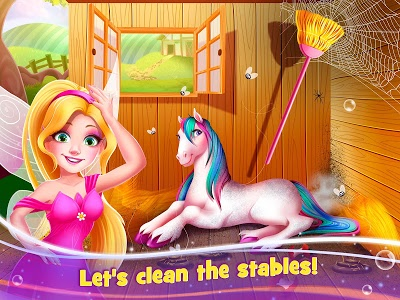 Meet our cute Tooth Fairy Princess in a new 2017 awesome rainbow horse game! 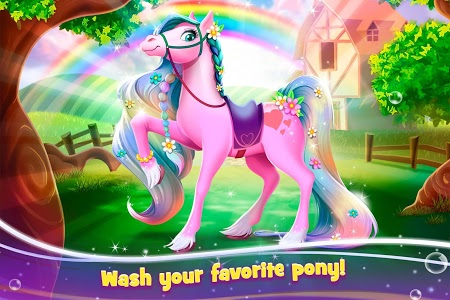 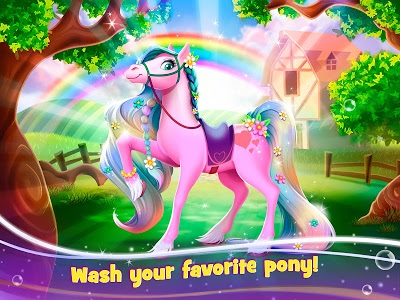 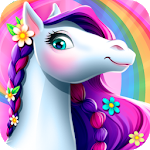 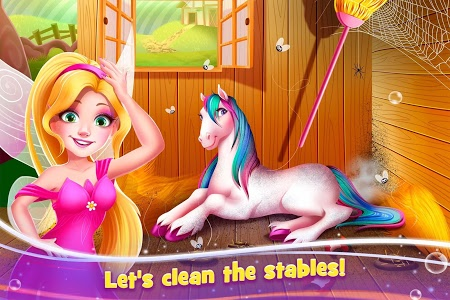 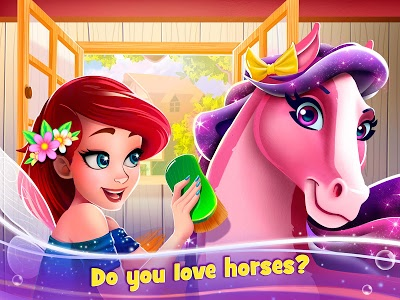 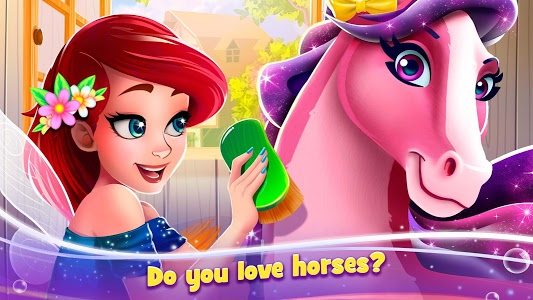 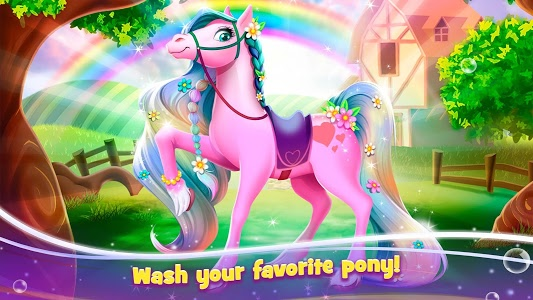 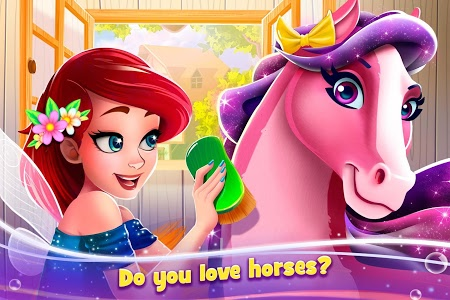 If you like caring games for girls with levels and horse farm games then this is the princess horse game for you! 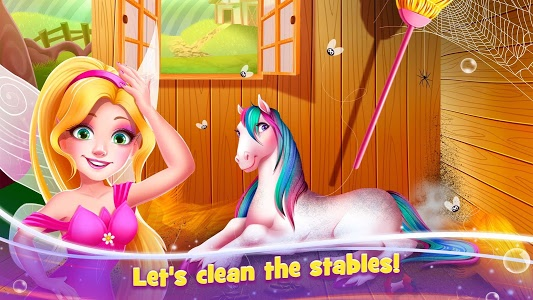 Similar to "Tooth Fairy Horse - Caring Pony Beauty Adventure"